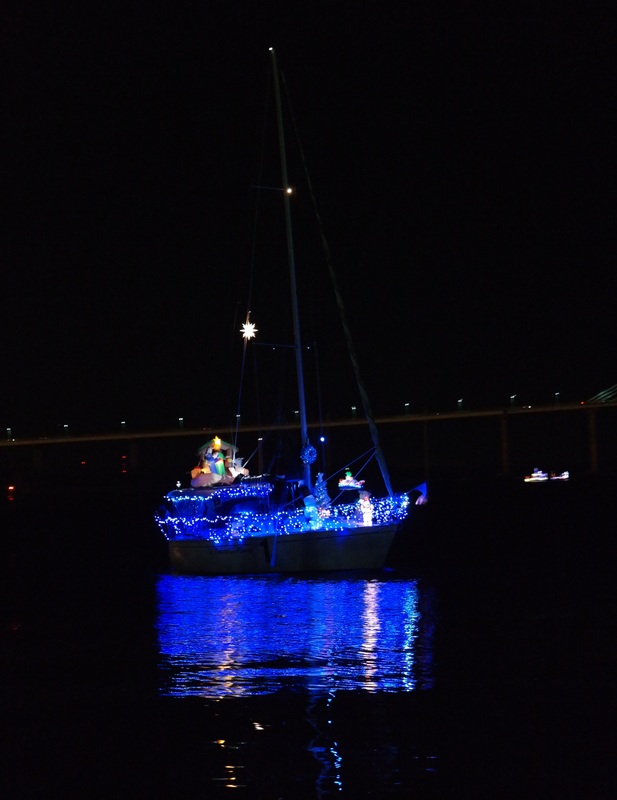 The Parade of Boats event can be seen all around Charleston Harbor. Note: Some locations charge an admission fee. Shuckin’ on the Cooper (at Mount Pleasant Pier). Come out and enjoy scenic views of the Charleston Harbor and the City of Charleston’s Holiday Parade of Boats while shucking oysters and enjoying live music from Joshua Jarman. The Historic Rotary Club of Charleston’s only fundraising event of the year is the official Holiday Parade of Boats Viewing Party with proceeds benefiting local nonprofit organizations and community projects throughout the year. $35 admission ticket includes a catered dinner by Swig & Swine, hot chocolate and cash bar, live entertainment, premier viewing of the Boat Parade at the pier, and special appearances by Santa Claus and Mrs. Claus, as well as Charleston Mayor John Tecklenburg. VIP Tickets are available that include unlimited drinks and premiere viewing platform. Raffle drawing for a $40,000 2019 Sea Fox 200 Viper Bay Boat will be held immediately following the Parade of Boats. Official judging of the Parade of Boats takes place from this viewing location. Tickets and more information at www.charlestonparadeofboats.com. Let us know if you are aware of others!